Picture yourself escaping to a place that simply melts away your stress, adds a smile to your face and leaving you feeling completely at peace. At Fairy Nails, we take pride in delivering an extraordinary service, exceptional nail care, and rejuvenating spa treatments. The staff at our salon are friendly, experienced, licensed professional that can create a therapeutic plan based on your needs. All you need to do is sit back and let us take care of you. 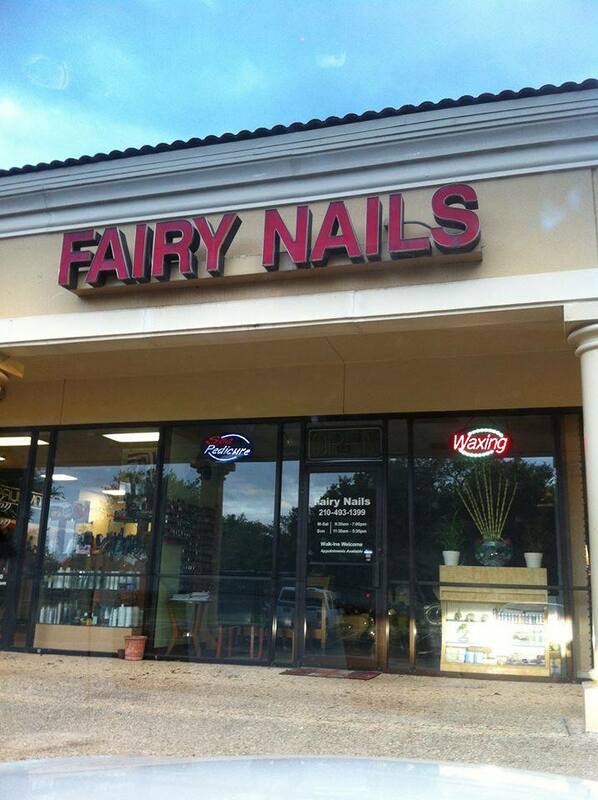 At Fairy Nails, we hold ourselves to the highest stands of quality and care. We are committed to the quality of services we give to you by constantly upgrading our salon with updated sanitation and safety. All of our instruments we use at our salon are sterilized according to the sanitation guidelines of Texas. We invite you to our salon and discover that your comfort and overall satisfaction is our top priority. Please contact Fairy Nails to learn more about how we can serve you. We welcome the opportunity to serve you.